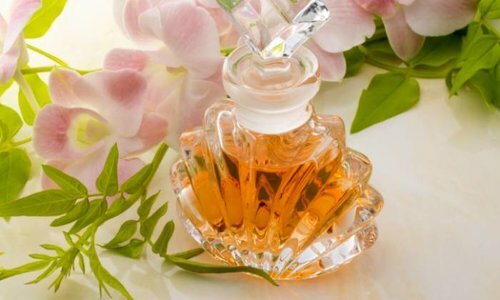 Zahratul Khaleej by Afnan Eau de Parfum - Feminine, light, sweet, floral, citrusy, woody Read more..
Zahratul Khaleej by Afnan Eau de Parfum is a gentle and sweet perfume, a beautiful composition of lemony lime with fresh geranium and floral fragrant lilies of the valley. Warm lavender and delicate woody notes complete the scent perfectly. 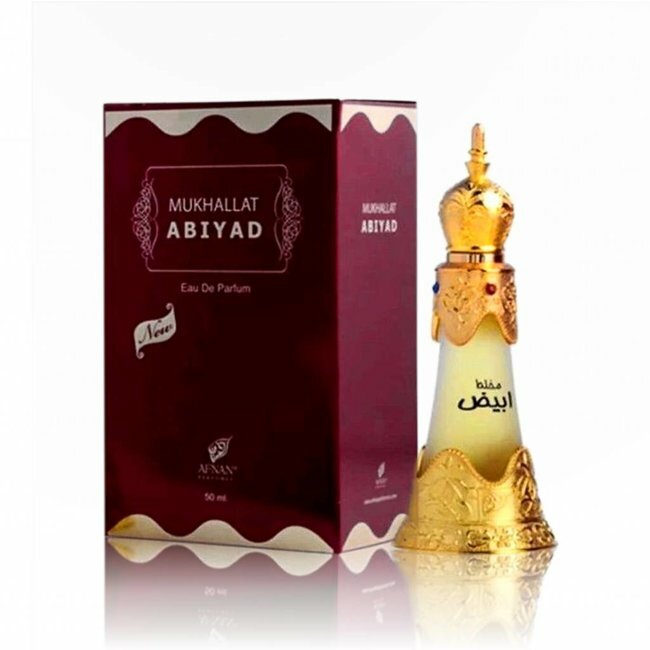 Mukhallat Abiyad Abiyad Eau de Parfum by Afnan - Unisex, woo..
Oudh Abiyad Deodorant Spray - Unisex, white Oudh, fresh, sof..